Without fear of contradiction, we can truthfully claim that over the past few years, the digital signage market has become a vehicle for mainstream communication. 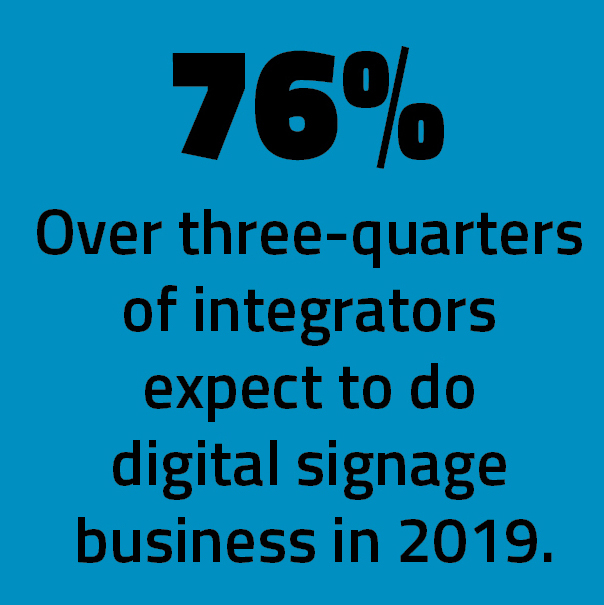 While retail and advertising applications still dominate, information-based applications for digital signage are growing at an increasingly rapid rate. 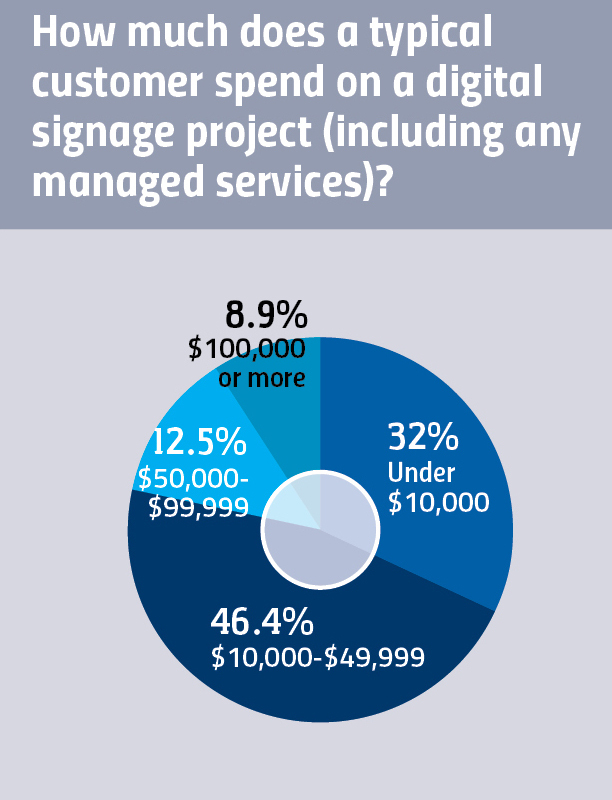 The digital signage market size is predicted to grow from where it was in 2017, at $21 billion USD, to $32 billion USD in 2023 (an estimated CAGR of just under 8 percent). We do know that digital signage does many diverse things, but I suggest that all should be viewed (at a minimum) through the optics of these two objectives. 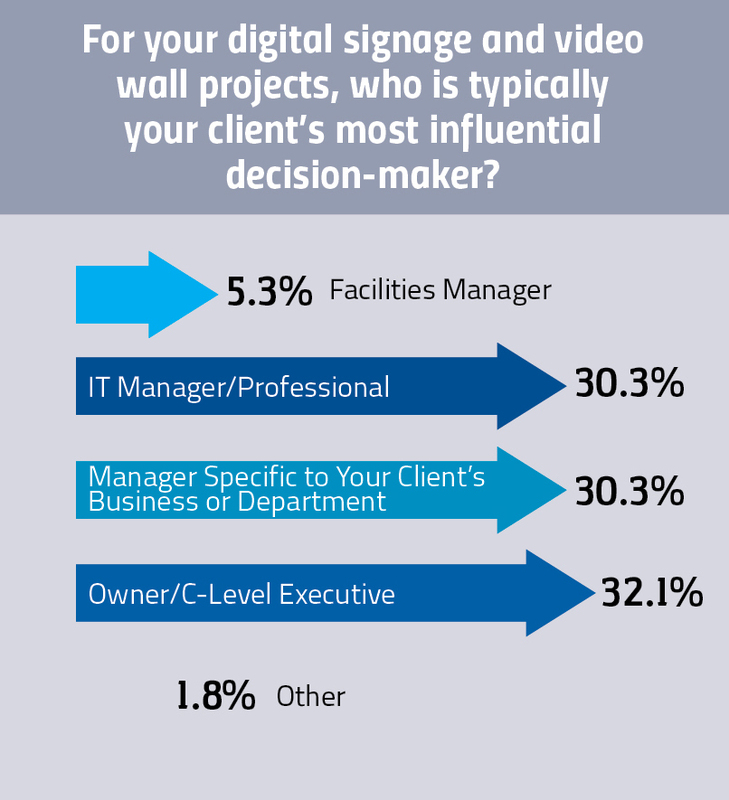 With that being said, let’s take a look at what to expect this year from the digital signage market. 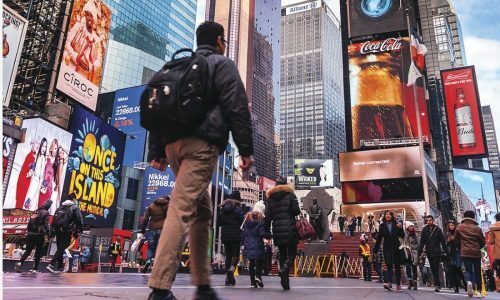 For ad-based networks, digital signage market experts opine that in 2019, digital advertising will sustain its strongest gains to date, up 18.3 percent. Initial digital signage market research shows that digital-out-of-home ads will “further take away share from traditional TV over the next couple of years, rising to 54 percent by the end of 2020, with 31 percent going to traditional TV; 10 percent other traditional media; and 4 percent print advertising,” per Moffett Nathanson Research. New trends in advertising will include multimedia ads, native advertising, and influencer advertising. There is also a trend for companies to focus more and more on the brand rather than specific products. The most pervasive trend we see is not about the ad itself but the business model of how it is delivered. This is commonly referred to as omnichannel marketing. 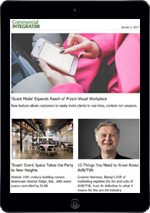 With the advent of the Internet and smartphones bolstered by other media venues,as well as brick-and-mortar businesses,customers interact with a given business in a multitude of ways. Omnichannel marketing focuses on providing a seamless experience across all channels from website to smartphone to brick-and-mortar store. According to AdWeek, 62 percent of companies have, or plan to have, an omnichannel marketing strategy. Additionally, 70 percent of businesses say that omnichannel strategies are important, very important, or critical to their success. The seamless transition between desktop, mobile, and in-store experience is a model that many brands will increasingly try to emulate. Before we delve into specific digital signage market trends, permit me to address what has become a topic of global proportions of late — the tsunami of data that permeates every nook and cranny of our world. In this era of Big Data, the concepts of privacy and security have come to the forefront. Who “owns” the data, how should it be used, and how do we protect it, are but a few of the questions integrators working in the digital signage market and other commercial AV sectors should keep in mind. In May 2018 in the EU the General Data Protection Regulation (GDPR) and went into effect. Businesses must ensure that customers’ personal data is processed in a manner that ensures its security, including protection against unauthorized or unlawful processing, and against accidental loss, destruction or damage. The regulation says a number of measures can be used to achieve data protection, including encryption. My conversations with myriad subject matter experts over the course of 2018 tell me there are several operational tools that will come to the forefront in 2019. From the hardware perspective,we are in an evolutionary phase. Think in terms of how displays, mounts, media players and signal distribution amplify and accentuate the content on screen and support the objectives of a digital signage network. What work do they do and how well do they do it? LCD flat panels will continue to dominate as the displays of choice. Yes, we will see more 4K screens above 32 inches and no, 4K content will not become the defacto standard. Thin bezels will get thinner to “near” zero and video walls will experience double-digit growth. While on the topic of video walls, direct view LED (dvLED) both indoor and outdoor will continue to grow as prices lower in response to what seems like overwhelming onslaught of competition, with so many jumping on the bandwagon. Time will tell. Electronic paper, or e-ink technology, will become more of a “player” in certain applications such as informational signs and transit applications that don’t require full-motion video but do require low power, high contrast and good visibility in high ambient light. We will finally see full color versions make their way onto the scene to help drive this use. In what can best be described as a non-traditional display, holographic images will become more popular. They look like a thin bladed fan with embedded LEDs. These then spin at a very rapid rate to create the image,which will appear as a floating display that can mimic 3D if done correctly. You can add more devices to the matrix to do multiple images or make the images larger. File this under an experience enhancer! 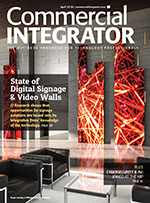 This year you can expect to see all the major pro AV-related trade shows to feature digital signage. 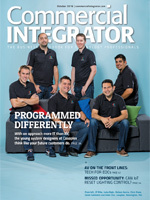 From CES and ISE to the Digital Signage Expo, to NAB and InfoComm, all will address the coming trends noted above. The Digital Signage Federation will grow its influence and outreach as the voice of the industry and the Digital Signage Experts Group (DSEG) will roll out new versions of their industry certifications and introduce the new Digital Signage Sales Professional (DSSP) course at this year’s DSE (March 26-29 in Las Vegas). 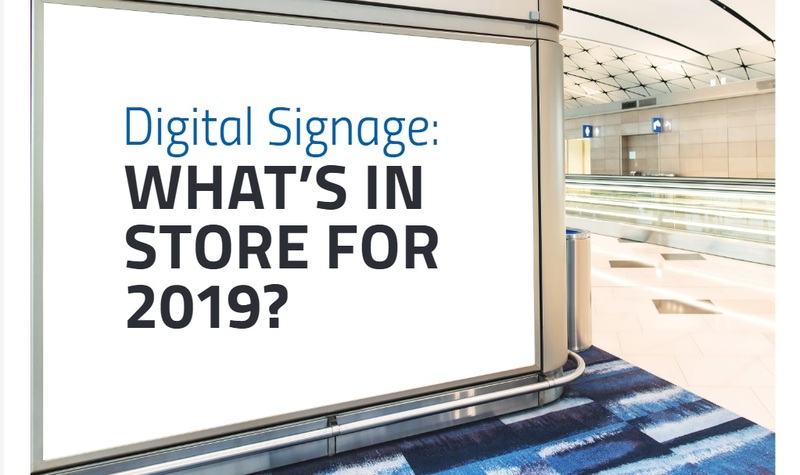 One thing is certain as we look backward at lessons learned and look forward to new developments and opportunities in 2019: digital signage is alive, well, and expanding its influence. If you are not there yet, you soon will be. The water is warm so jump in and join the ever-expanding digital signage market this year.